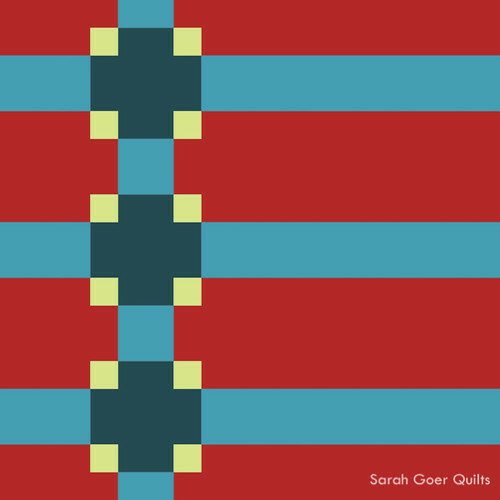 Every year, Sarah Craig, of Confessions of a Fabric Addict, has an event called Hands2Help. 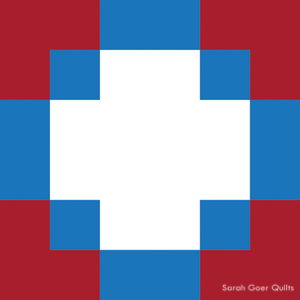 Different groups are listed every year for quilt donations. In the past, I have been fortunate to make quilts to give to one of the groups. 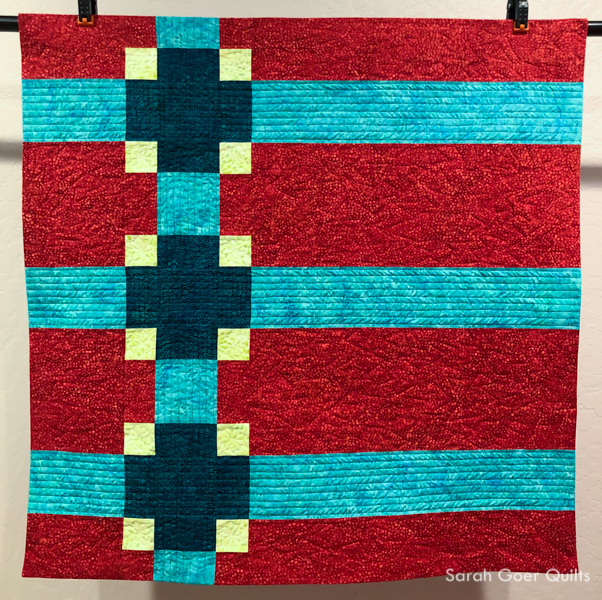 Last year, I made a quilt, but couldn't quilt it due to my heart attack, and Sarah graciously quilted it and donated it for me. added by Andree G. Faubert 1 week, 6 days ago. under baby quilt , throwback thursday! Being an Island Batik Ambassador for the last three years has been an amazing experience with some pretty nice perks (Fabric! Thread! Batting! 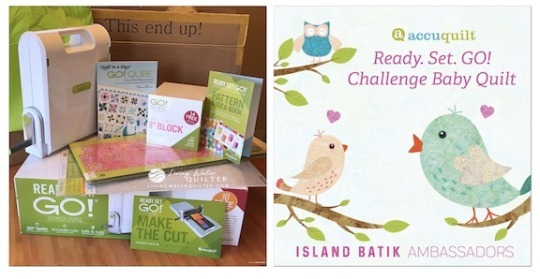 Connections with new quilters!) 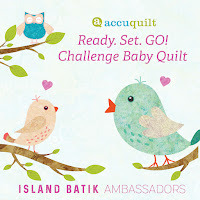 and this year Accuquilt has graciously given us a Go! 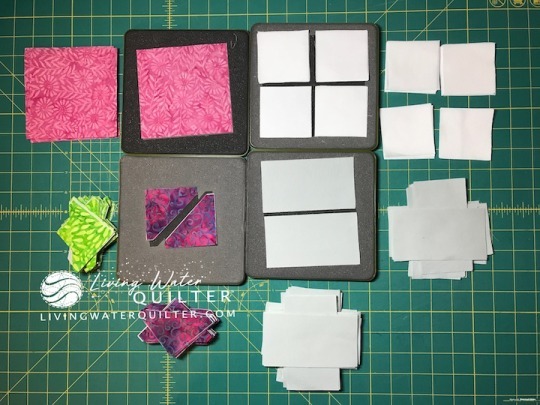 Fabric cutter starter kit (not an affiliate link). So this month, our challenge is to use our cutters and dies to make a baby quilt! 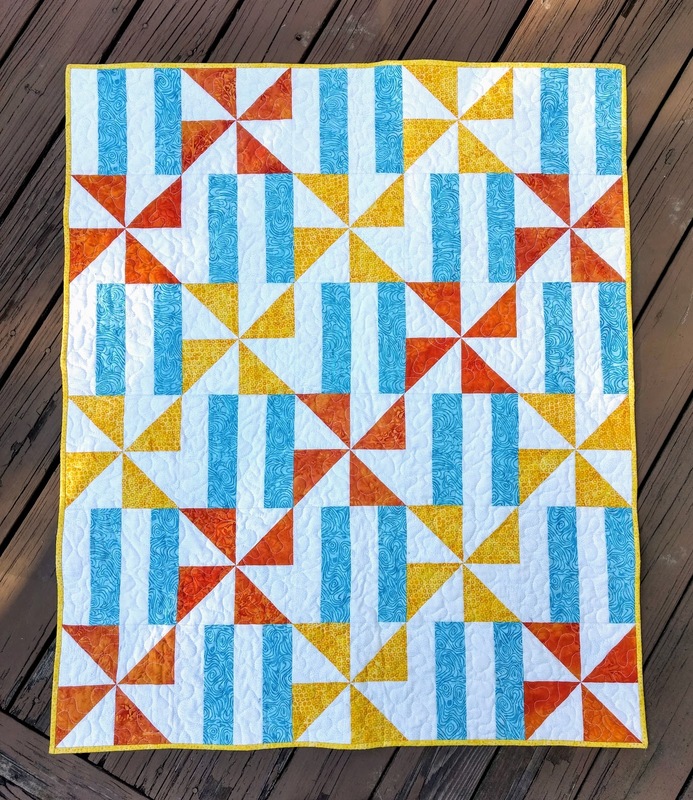 One of my fellow Ambassadors, Connie, already posted her finished quilt, but her post has a great photo line up of all that came in our starter kits from Accuquilt. My step daughter has several friends having babies! 3 little girls due early 2019! from my stash. I have lots of novelty baby prints to use. look more girlie by adding some PINK! to make the fish and whales into their own blocks. 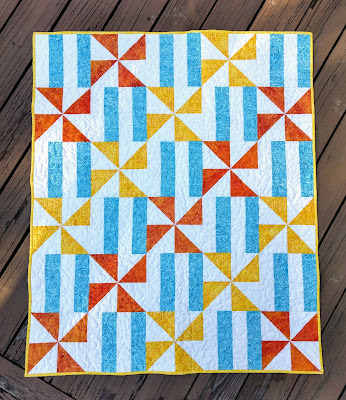 This must be the year for babies...I am in need of another baby quilt! 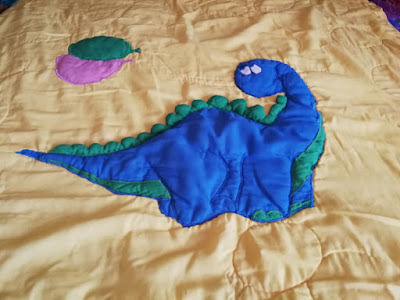 I only got baby girl quilts that are already finished, so I was looking for a very quick project that I could just throw together. Initially I was looking for a panel, but could not find anything that I really liked. 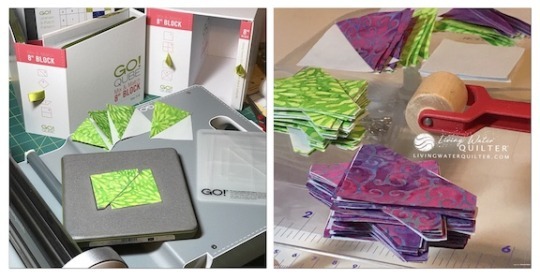 When I was at a recent quilt show, I discovered a packet of fabric, already cut up into 6 1/2in strips. 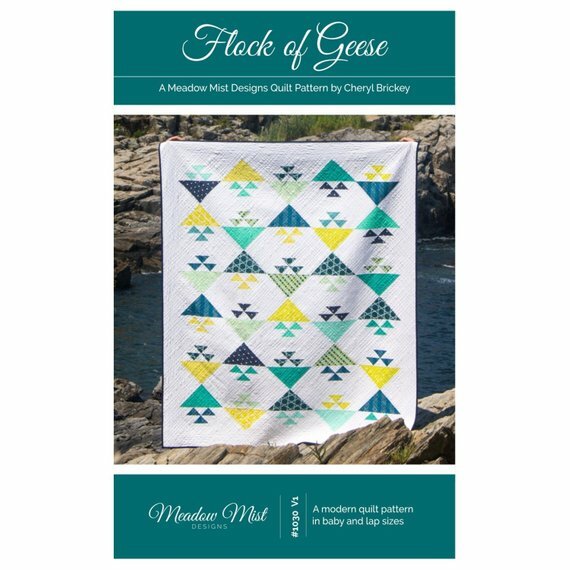 Bought that and cut it up into squares and just mixed some applique hearts with it. 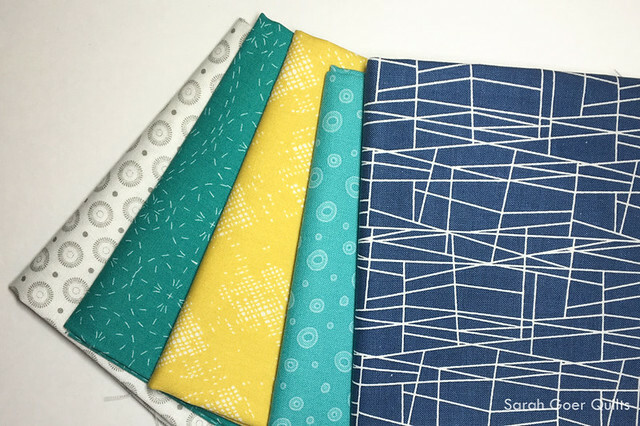 I seem to have been able to find some sense of balance between work, home and my need to sit at my sewing machine for a few hours every week. 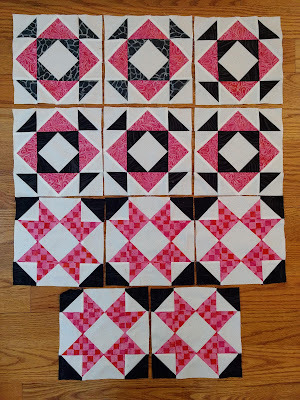 And as a result, I managed to finish another project last week. Here is By Your Side. Isn't she pretty? 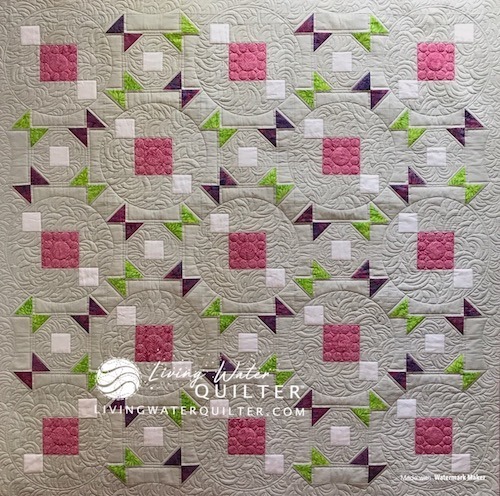 I love that I used scraps for the coloured blocks, I love all that negative space and I love the quilting I did on it. 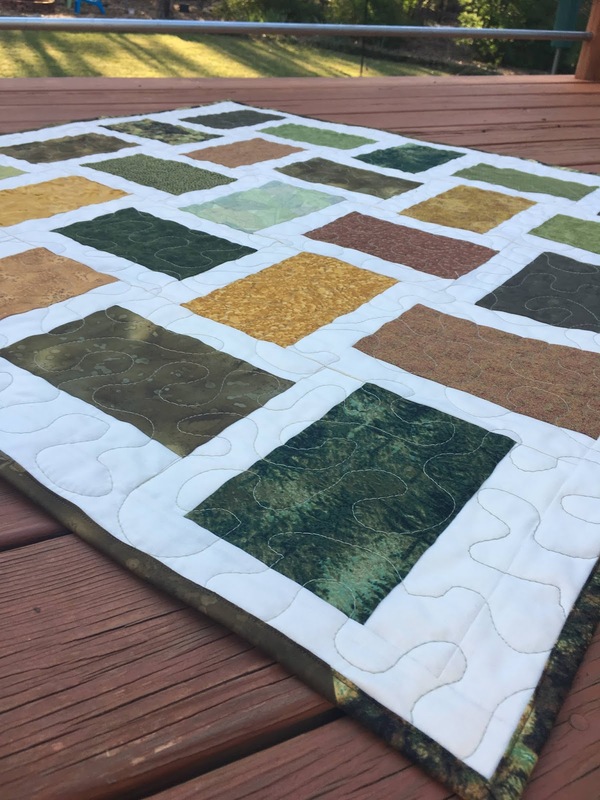 It's time to show off my finished vintage inspired quilt and compare it to its inspiration! 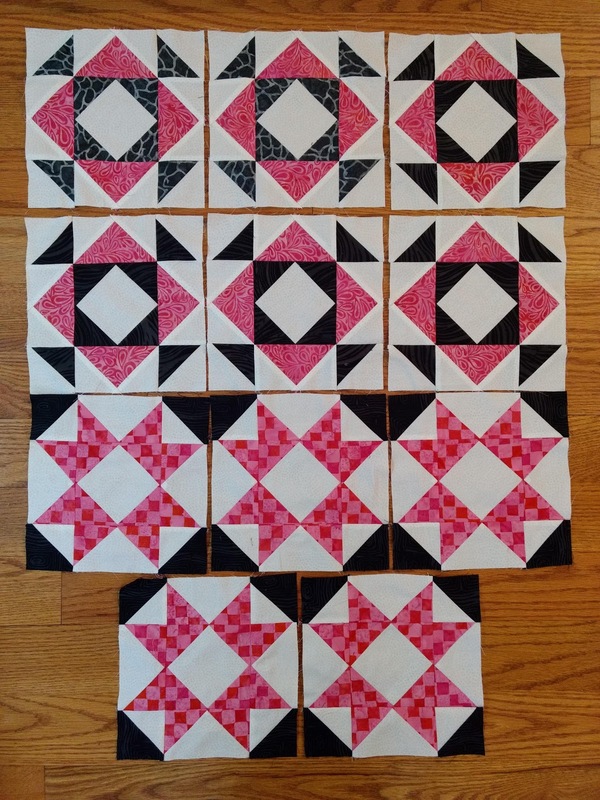 After finishing the quilt, I decided to see if I had any Hobbs batting in my Island Batik Ambassador box that would be the right size for my 40 x 48 baby quilt -- and I was in luck! 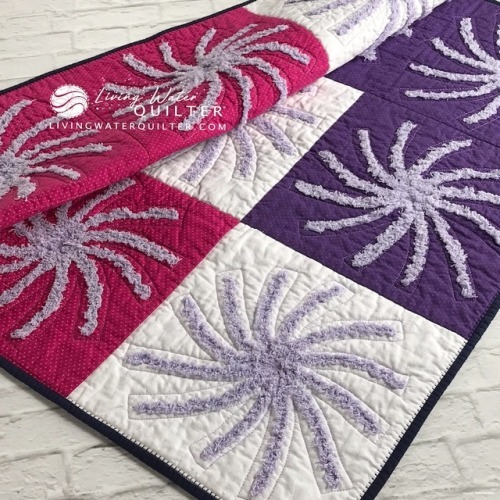 As an Island Batik Ambassador, I am provided with samples of various lines of Island Batik fabrics and Hobbs batting to use and share with you! I'm going to a baby shower this weekend for a coworker who is about to be a first time grandmother. 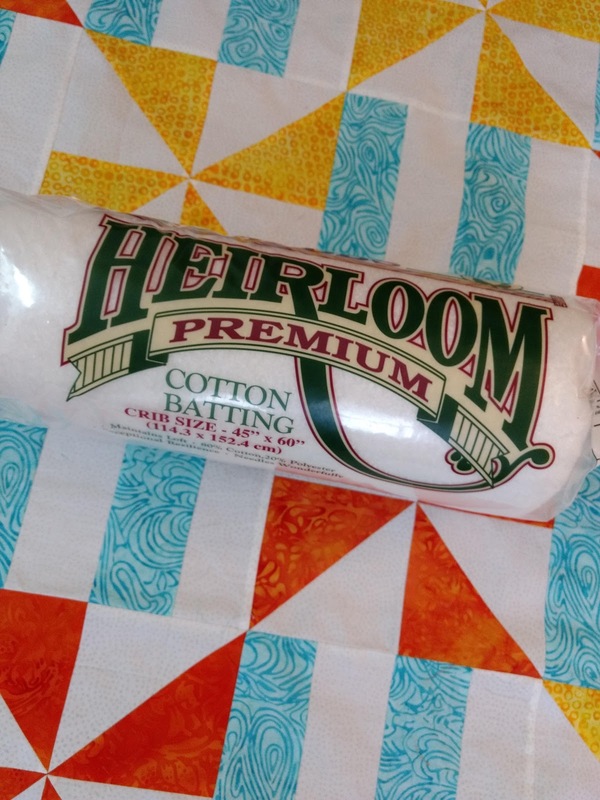 When she first told us the news, she added that she had already purchased baby items with a camouflage and a John Deere theme. That meant this quilt had to represent the outdoors as best I could. 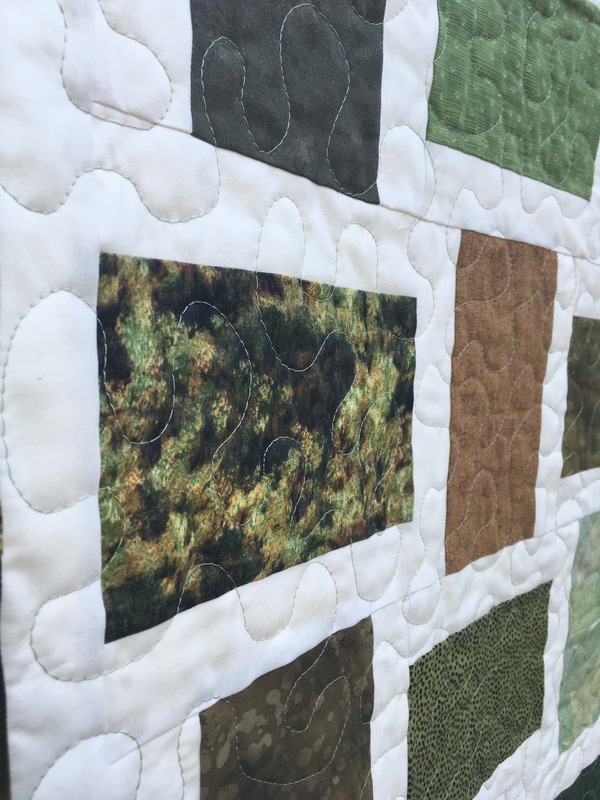 This almost camo fabric was the inspiration for all the others. 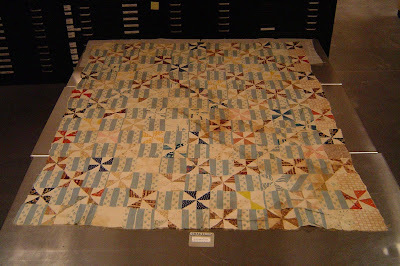 At first there were some bolder prints in there but they were too distracting. 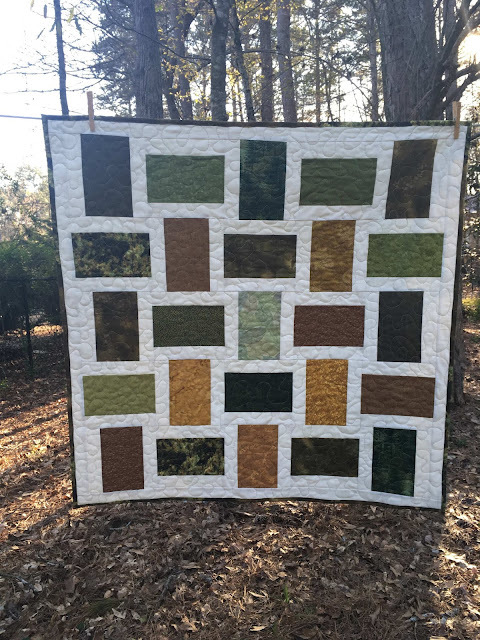 The subtle prints in browns, greens, and golds did the trick. Oh happy day – it’s official—I am a proud new member of the Catherine Schuyler chapter of the Daughters of the American Revolution. Yippee! A 40-year goal finally completed!